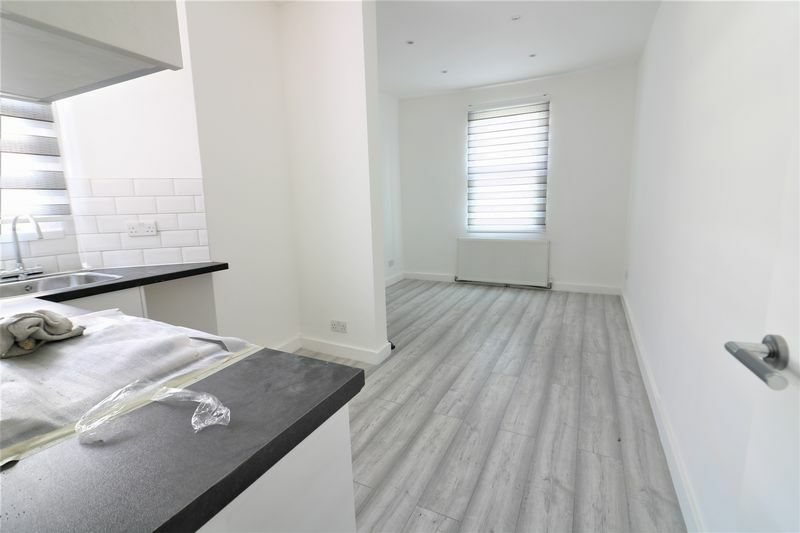 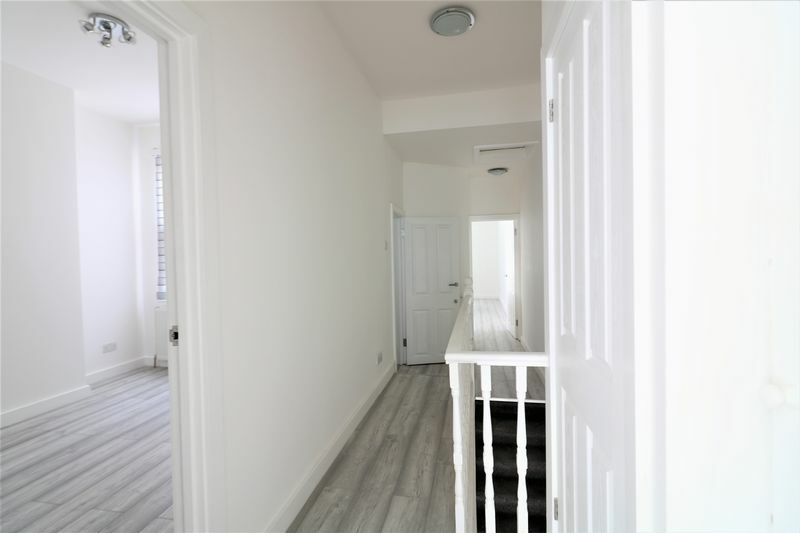 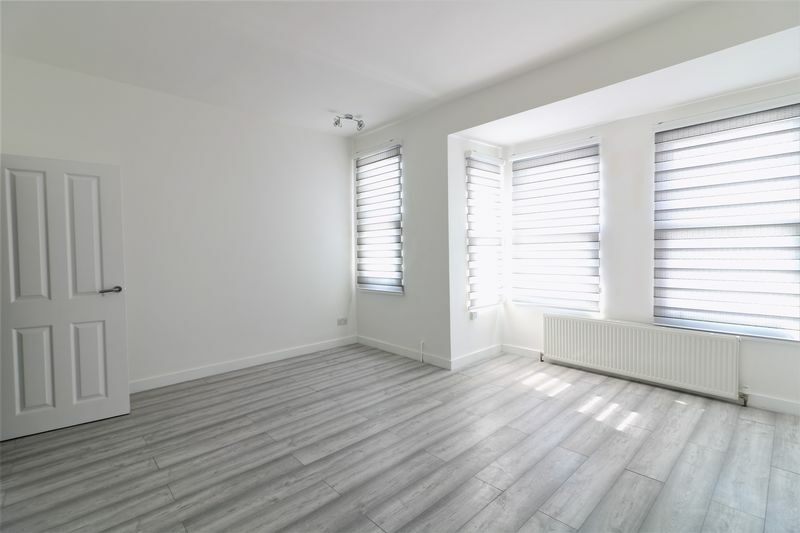 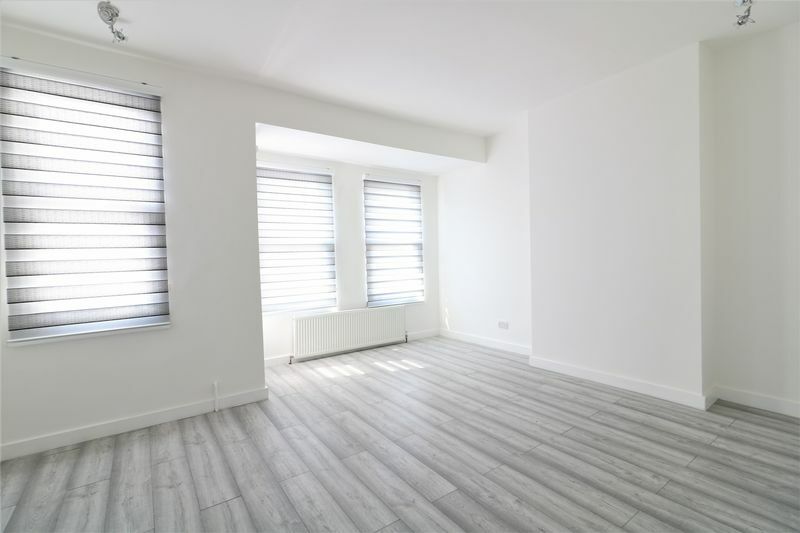 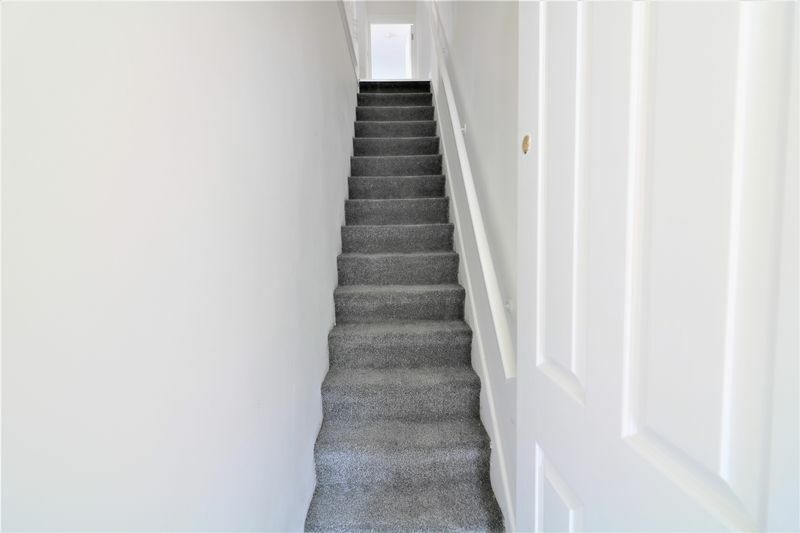 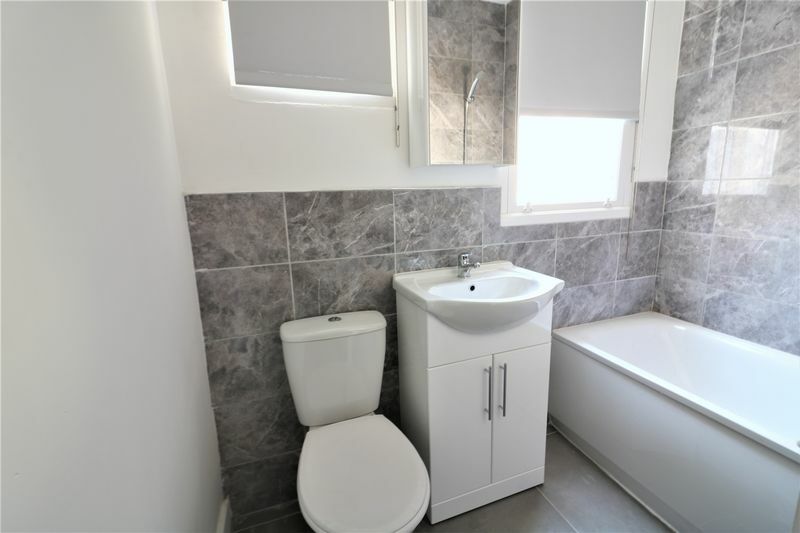 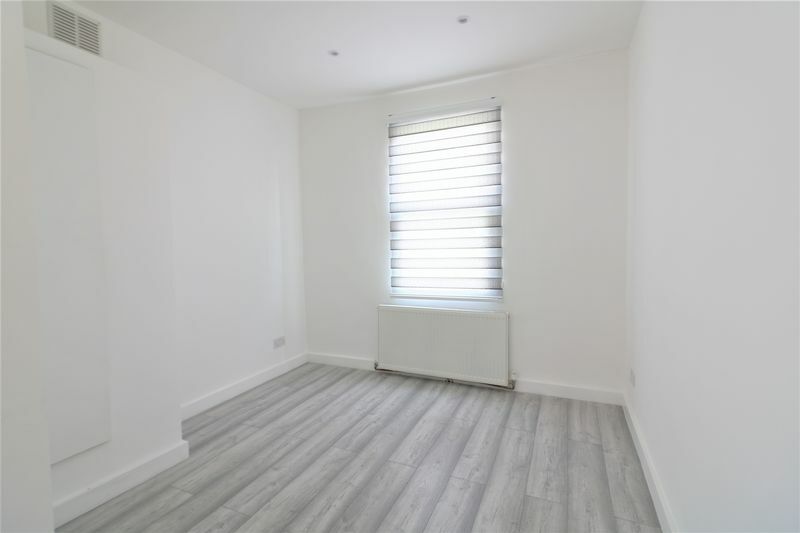 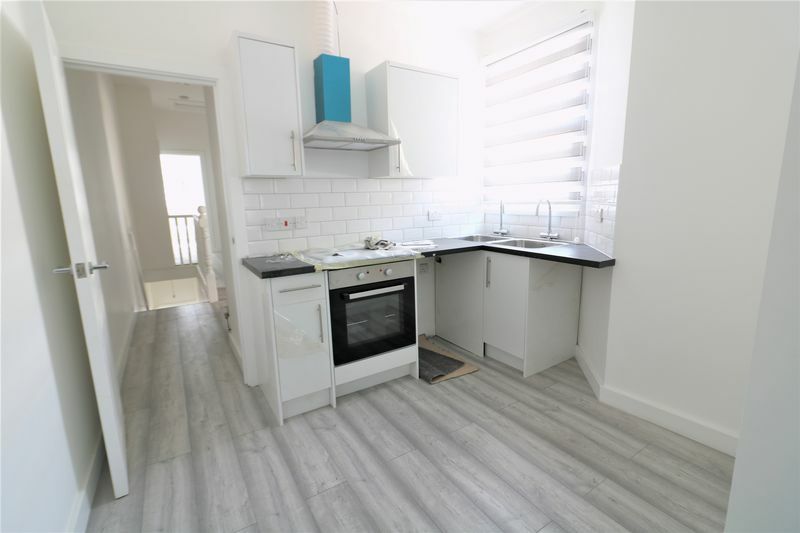 Living London are delighted to offer this Spacious and Newly Refurbished two double bedroom First Floor flat set on the quiet location Frinton Road, N15. 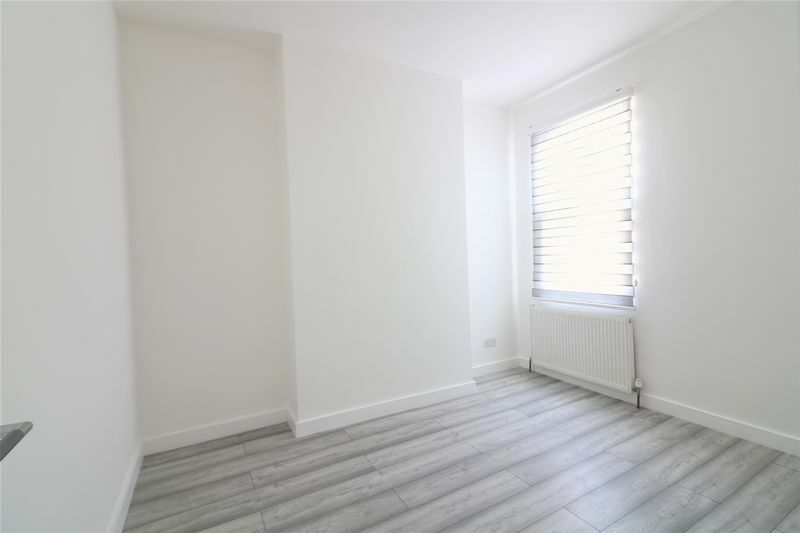 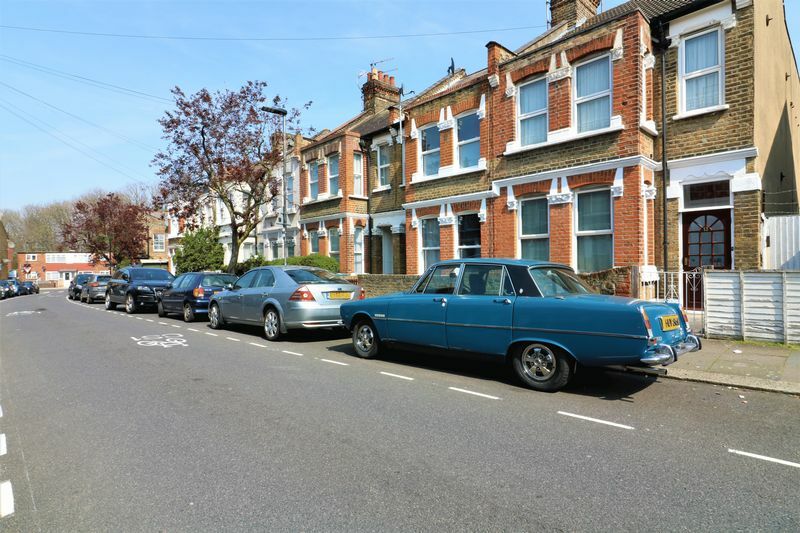 Property is located in the heart of Seven Sisters and benefits from three major train station links (Seven Sisters, South Tottenham & Stamford Hill) and situated very close to the high road with lots of amenities. 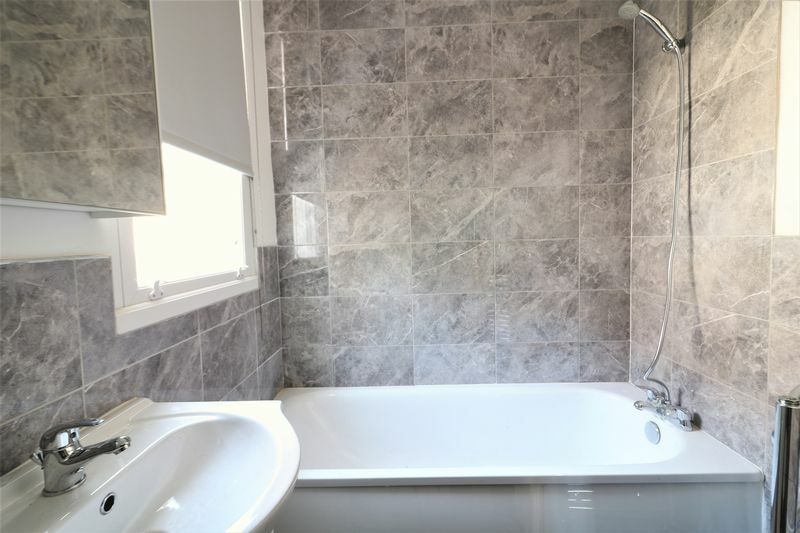 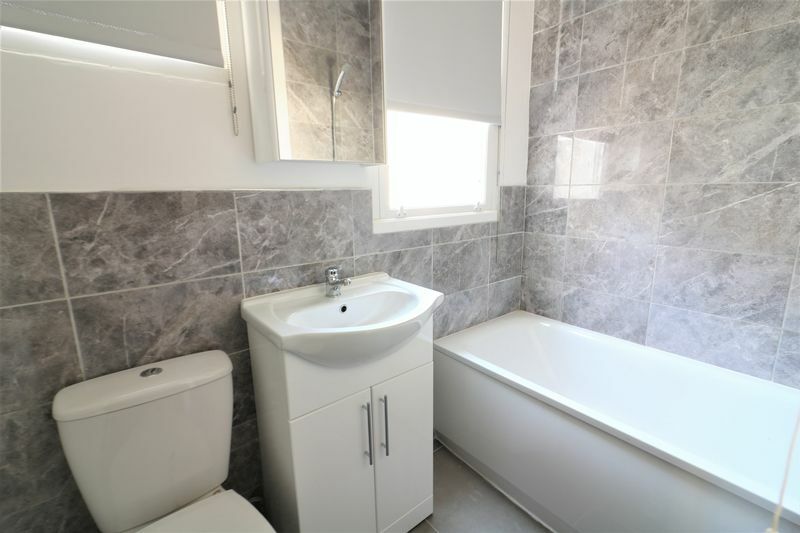 Property boasts two double bedrooms, a modern fully fitted kitchen, large open plan reception room, high spec fully tiled bathroom, double glazed windows and laminate flooring.